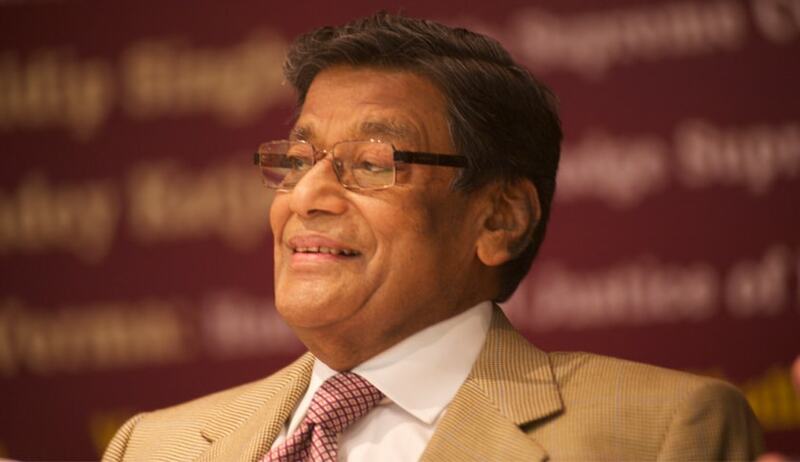 Attorney General K K Venugopal chose the occasion of Justice A K Goel’s farewell function at Supreme Court lawns to strongly urge government to raise the retirement age of supreme court judges from existing 65 to 68. Venugopal tried to drive home the point and justify it by saying he knew justice Goel could not accomplish many of his innovative plans and in the past four to five months he was “going at a great speed” and still managed to deliver several landmark judgments. “This could have been avoided if the age of retirement was not 62 for High court judge and 65 for Supreme Court judges. That is because a judge has to evolve over the years. He has to have vast experience as an advocate. When he becomes a judge, he has to sit on different benches doing different subjects so that is an expert in each one”, he said. “Finally the judge is elevated to the Supreme Court. In Supreme Court it is only when he presides that he is able to hold a sway in regard to the innovative thoughts that he has. By then, it would be time to say goodbye. Therefore, it is my sincere hope that the Government of India will look into this issue and raise it to say, 65 for the judge of High Court and 68 for judges of Supreme Court. That will be in the interest of the justice delivery system”, said Venugopal.